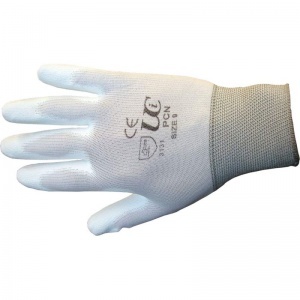 The PCN White Handling Gloves are 13 gauge, medium weight, machine knitted gloves with a 100% nylon seamless construction. 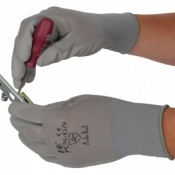 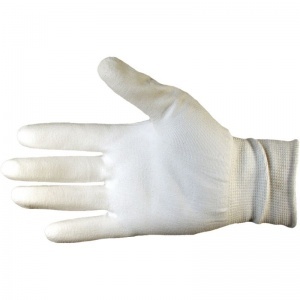 The PCN White Handling Gloves include a tough and durable polyurethane coating on the front face. 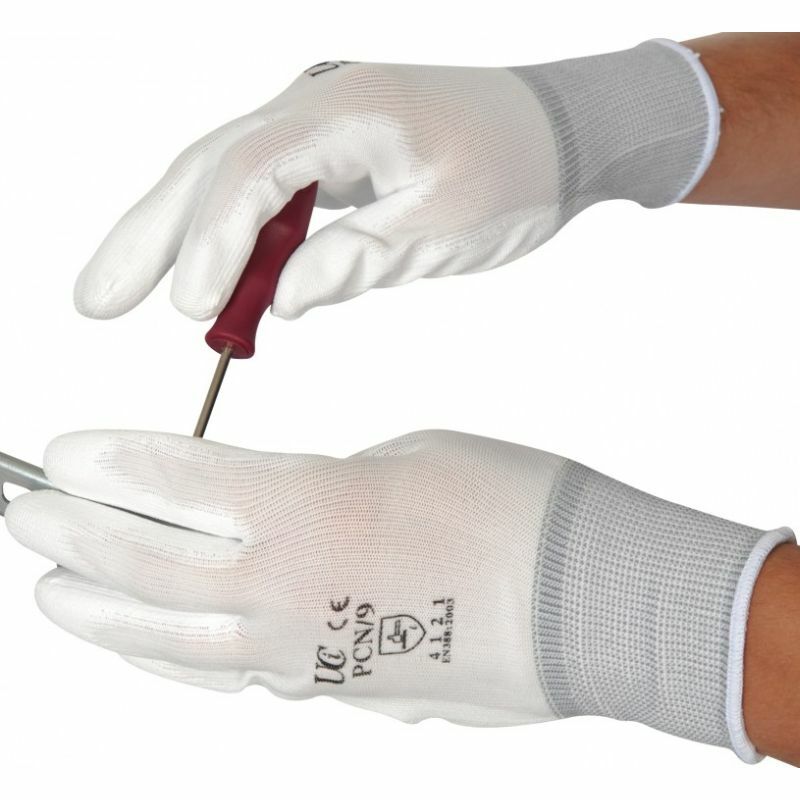 Excellent dexterity and grip combined with improved mechanical protection makes the PCN White Handling Gloves a very useful addition to your glove collection. 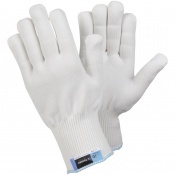 Available in white, grey, black, and red colour coded versions. 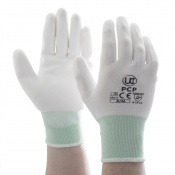 The product code for these gloves is PCN-White.